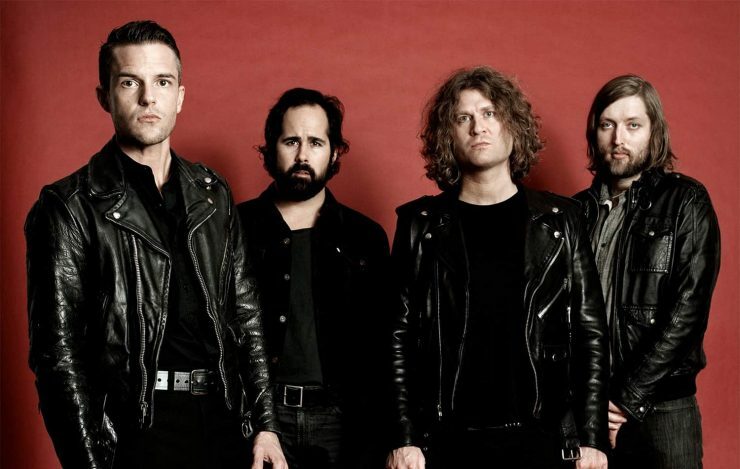 According to NME, The Killers are now the bookies’ favourites to take to the Pyramid Stage at this year’s Glastonbury Festival. After a sudden spike in bets, the band currently hold odds of 1/2 on 888sport for a slot on the iconic Pyramid Stage on either Saturday, June 29 or Sunday, June 30, 2019. The Las Vegas band last surprised Glasto-goers at last year’s festival as they too to the John Peel stage as the very much anticipated ‘secret set’. Brandon Flowers and co last headlined Glastonbury back in 2007. A rumour of The Cure headlineing Glastonbury 2019 has also been making the rounds, especially with Emily Eavis recently revealing Robert Smith’s band as one of the first ever bands she got into. After a flurry of bets, we now make The Killers odds-on to headline the Pyramid Stage at Glastonbury this year. The Cure are currently leading the pack on the 888sport website with odds now standing at 2/5, followed by The killers at 4/9 and The Strokes currently coming in at 6/4.